The humpback highway is in full swing and we have had some incredible sightings throughout July. 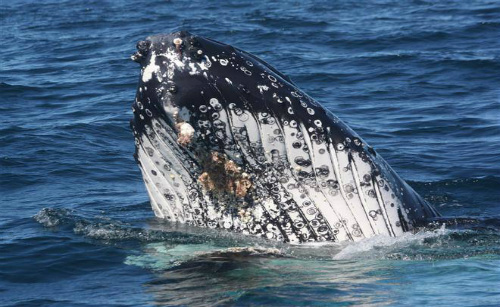 Under stunning blue skies, our whale cruises have spotted hundreds of humpbacks (624 as of 18th July! ), seals, bottlenose dolphins, and an absolutely incredible baby dolphin. 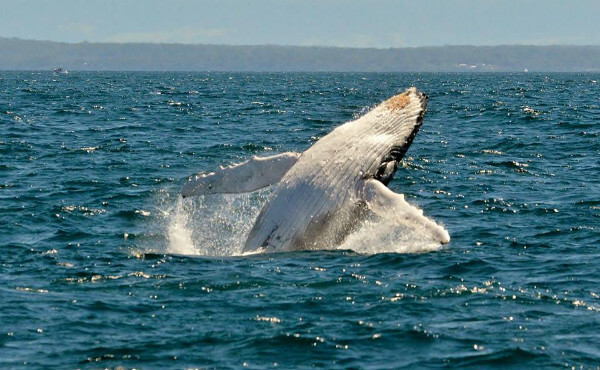 Here’s all the action from this month’s whales cruises in Jervis Bay. One sunny Sunday afternoon, we were fortunate enough to come across our youngest baby dolphin. Estimated to be approximately 3 months old, the new calf was still showing some faint foetal lines as it swam alongside its mother (identified as JB008). 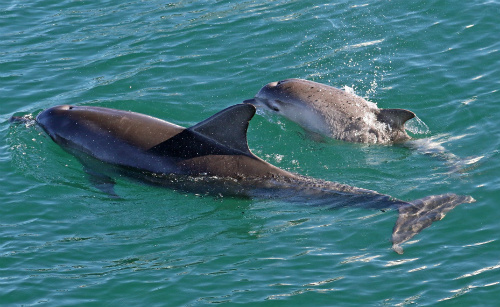 Most dolphin calves will stay with their mother for around 3-6 years, although this mum’s last baby, born in 2010, stayed with her for 7 years! 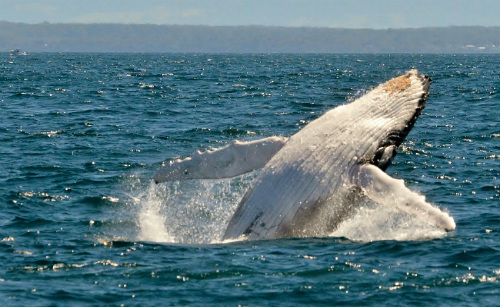 This weather and the whales have really put on a show this July, just in time for winter school holidays! Just the other day our whale cruise spotted 16 humpback whales and 20 dolphins off Point Perpendicular. 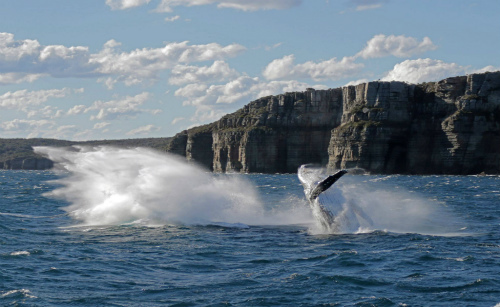 Our whale watching cruises depart Jervis Bay at 10.30am and 1pm. 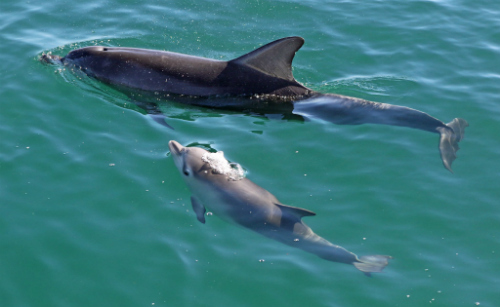 We also have daily dolphin cruises in Jervis Bay. Book ahead to avoid disappointment and make sure you arrive at least 45 minutes prior to departure time!